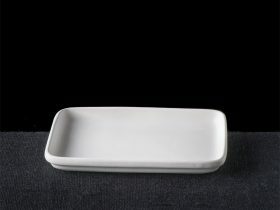 …or square, or rectangle. 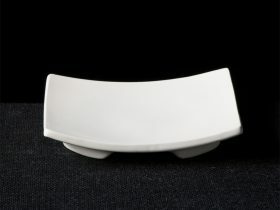 Whatever your requirements, we can work with you to find a solution that ticks all the boxes. 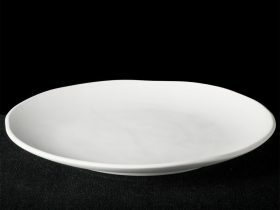 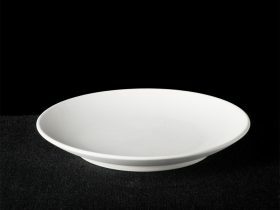 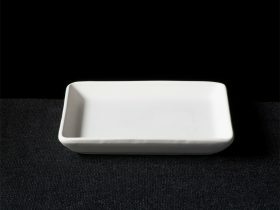 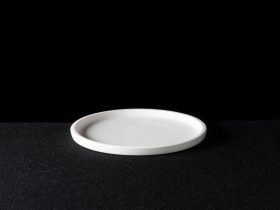 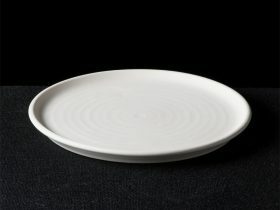 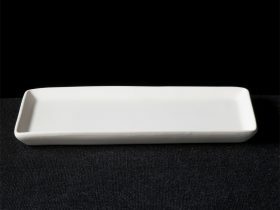 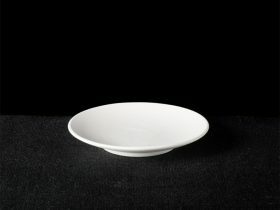 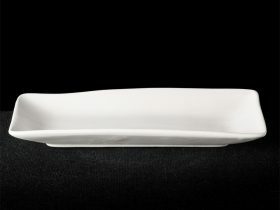 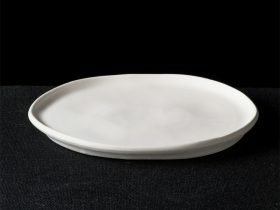 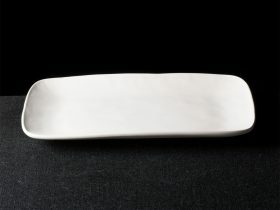 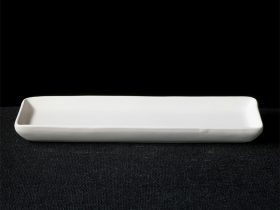 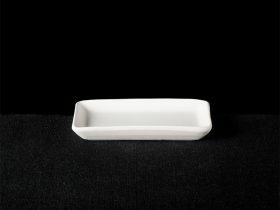 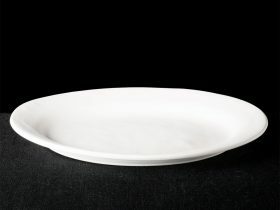 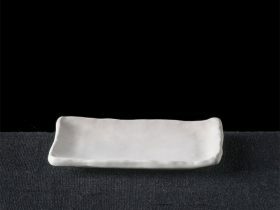 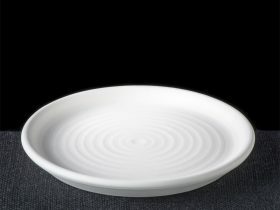 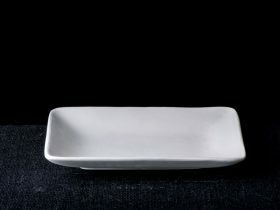 We have over 40 different restaurant plate shapes and styles which can be combined with any of our glazes; enabling you to create something unique. 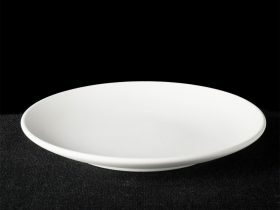 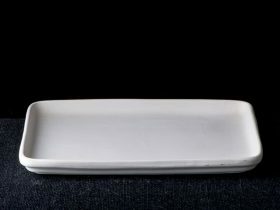 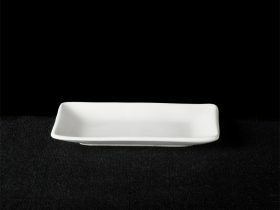 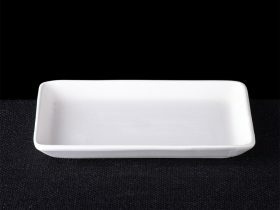 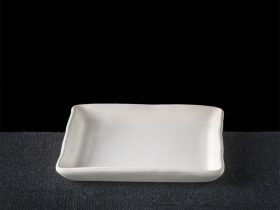 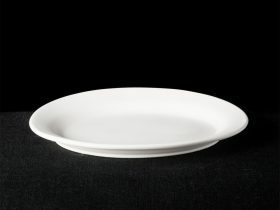 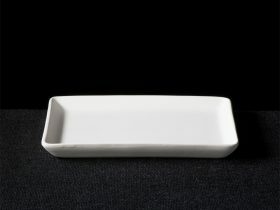 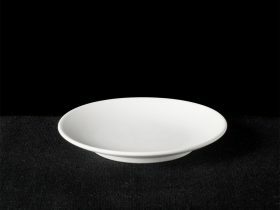 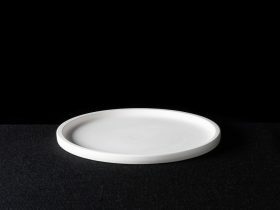 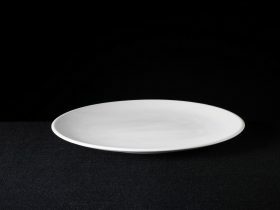 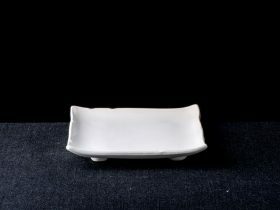 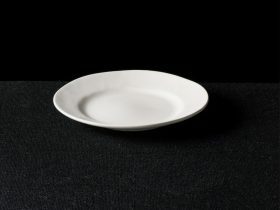 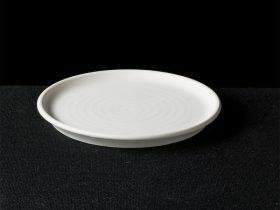 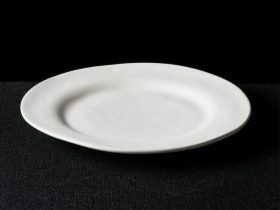 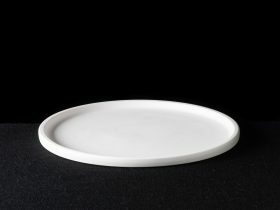 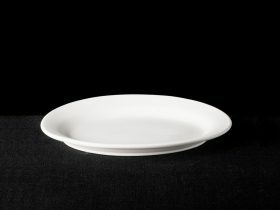 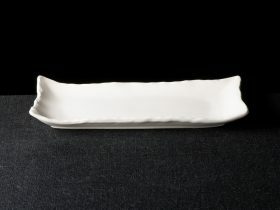 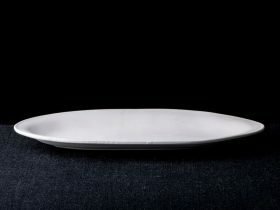 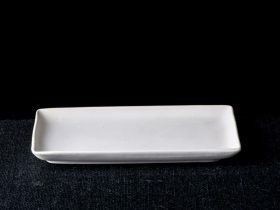 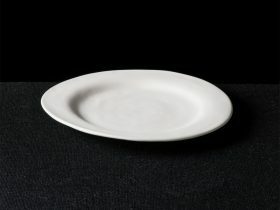 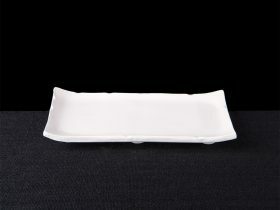 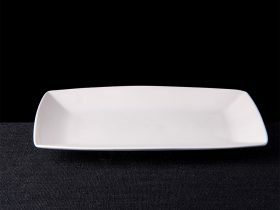 We don’t offer off the shelf catering plates. 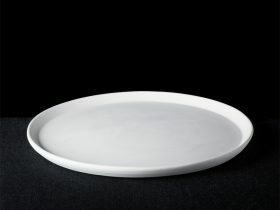 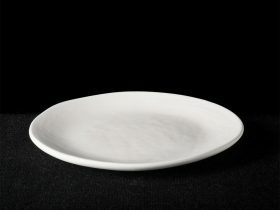 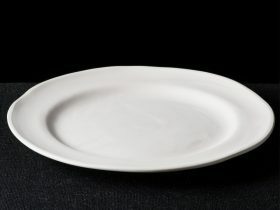 Instead, we give you the opportunity to put your own stamp on the design of your restaurant plates.